The seizure proves that African countries like Ghana, Nigeria, Uganda etc are a major originating/transit point for illegal wildlife. Trafficking of these animals and the byproducts is driven by demand in Asia and the Middle East. Similarly, Hong Kong, Vietnam and Indonesia are the popular transit countries for the illicit smuggling of preposterous quantities of the endangered pangolin’s scales. It is unbelievable that pangolins are being killed at such a massive scale, yet these scales are made up of keratin, which happens to be the same material which makes up the hair and nails. However, superstition and orthodox beliefs are behind the increased demand for pangolin meat and body parts. In turn, it fuels their poaching and smuggling. 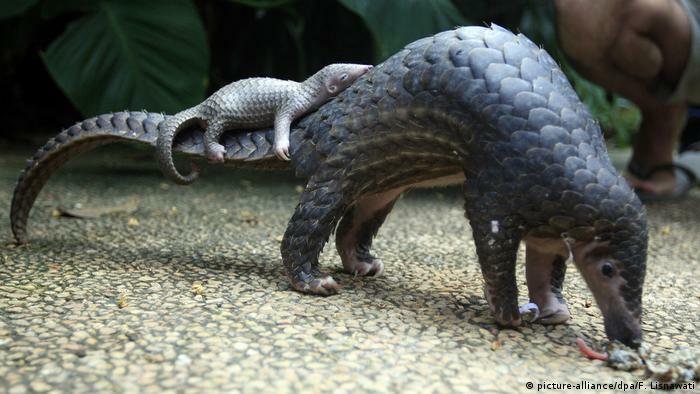 More than a million pangolins are believed to have been poached from around the world in the past decade. To protect the pangolin and other endangered species; poachers, smugglers and customers must be identified and prosecuted. Although this is the right goal, its implementation of this approach is extremely difficult because existing investigative methods will take a long time to finish the job, before which the traffickers would have adapted, making this a never-ending pursuit. To stop the poaching of pangolins and other endangered species, and to bring the poachers, smugglers and customers to the books, the enforcement agencies of Africa and South Asia need to implement iCognative immediately.